In every episode - Warren Willey, Doctor of Osteopathy, bodybuilding competitor, and best-selling author - exposes the fallacy behind the wellness algorithms in Western Medicine by proactively sharing different ideas, concepts, and treatments for the whole self. 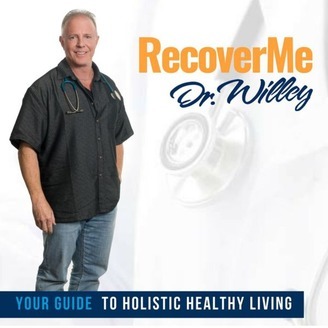 He presents the RecoverMe philosophy that prevents diseases, empowers you to treat your own disease and, most importantly, take control over the quality of your life. This is the holistic, healthy living podcast you've been seeking. 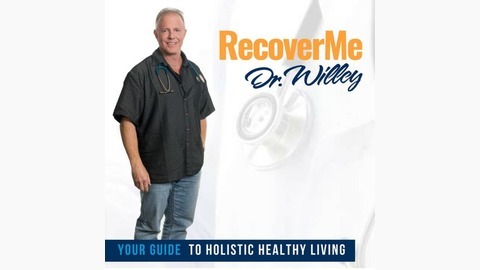 For today’s episode of RecoverMe podcast, Warren Willey, doctor of Osteopathic medicine and director of medical weight loss, will discuss how to deal with Fibromyalgia which is a mental disorder, a depression manifesting itself as physical pain. Ep 017 | Are Carbs Bad for You?